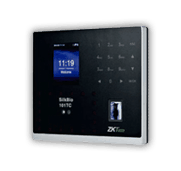 The Max ER-2700 does more than calculate the hours your people work. 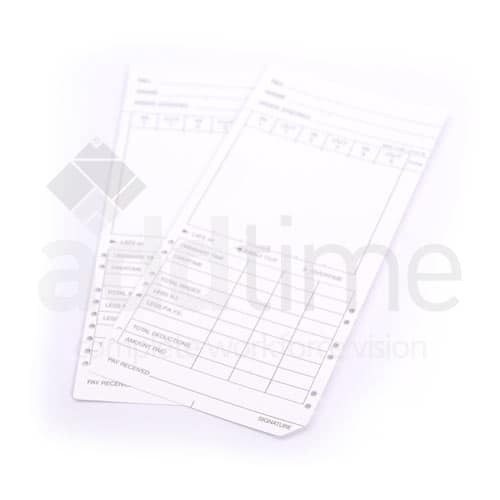 Because it prints easy to read symbols for late arrival, early departure and overtime – and displays them in red and black – it helps you spot trends at a glance. 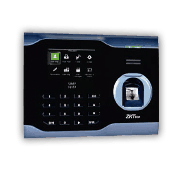 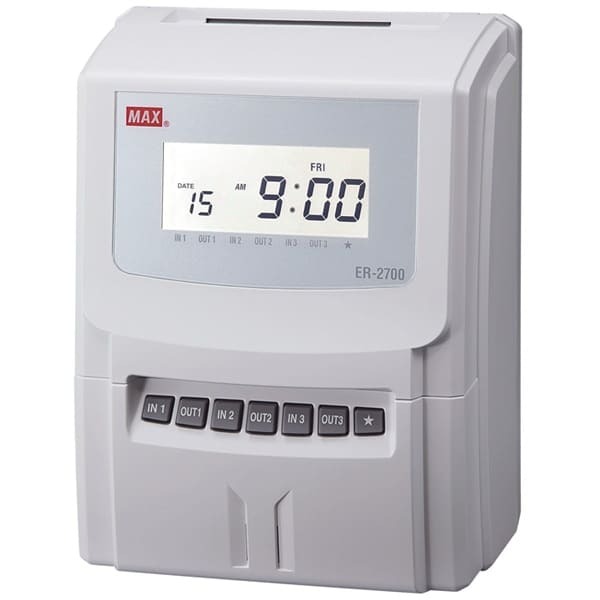 With 6 columns for clock ins, outs, calculated time totals and accumulated hours, and a built in speaker with 22 signals for break times, the Max ER-2700 is a powerful clocking tool for small businesses.